media.Roland.com The DN-2 is an exciting new type of overdrive pedal that reacts to the intensity of your performance. This unique BOSS pedal comes equipped with the acclaimed Dyna Amp technology recently introduced in Rolands popular CUBE-60 amp, letting you create unique tone transitions based on picking dynamics. 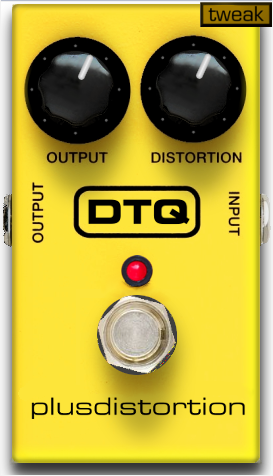 It’s possible to get a transparent clean output sound by playing softly, or a powerful heavy overdrive sound by picking aggressively.